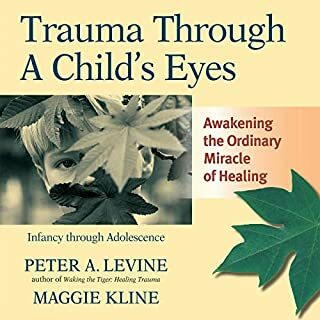 If you have a child, know an elderly person or live near or work with other people of any age, you should read or listen to this book. I truly believe that it will change your life. 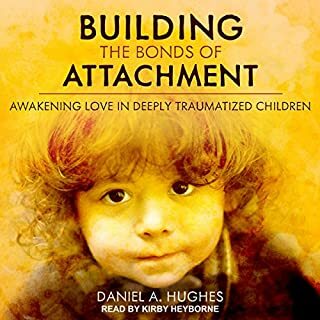 This book highlights the importance of empathy and kindness in a way that allows you to reflect on your life and those you grew up with, and who you are today. 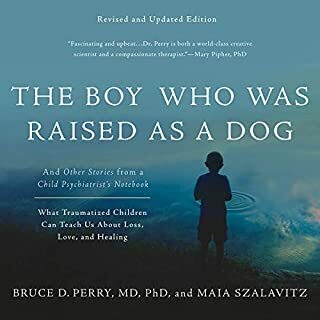 Bruce Perry and Maia Szalavitz make their case that caring about others, developed through encouraging and promoting Empathy, is perhaps among the most currently critical challenges to modern society. They suggest that empathy, the capacity to care personally about people, is one of the most valuable characteristics of humanity. The challenges to our world, the problems which societies face everywhere, are problems best solved by applying our precious capacity to imagine ourselves in the place of one another. The basic idea of doing unto others as you would have others do unto you, is a fundamental ethical standard which translates into the idea of Empathy. They suggest that Empathy should prevail, but can easily be lost or discarded if not pursued purposefully. Empathy is a powerful and potent psychological tool which can, like any other idea or instrument, be effectively used or misused. 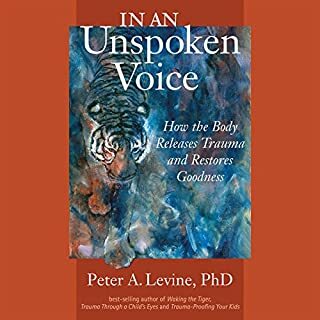 There are societal circumstances, mental disorders, dysfunctional families, cults and certain illnesses all around us which can and do, disregard, endanger, threaten and sometimes abuse empathic techniques. The ability to imagine, to think, to feel even to act not as oneself but as if you were someone else, experiencing life in “another person’s shoes”, varies vastly from one person to the next. The ability to empathize changes enormously with time, place, circumstance and situation. Good movies, books and stories told through countless mediums are those where our empathy is greatest, we’re transported out of our own lives, we can’t help but loose ourselves in the compelling lives of the characters, the time and places, situations, challenges, losses and successes which belong to them, not us. Strong narratives are stories we’re told where we can’t help but be pulled into empathic roles. Our imagination takes hold of our consciousness, along with it our thoughts, feelings and emotions are hijacked. The idea of being in someone else’s place, living their life, becomes so real to us that we can’t help but feel for them. Some people simply do not bother, others simply cannot, imagine themselves as anyone else, they can’t get any sense for what others might feel, think or experience. 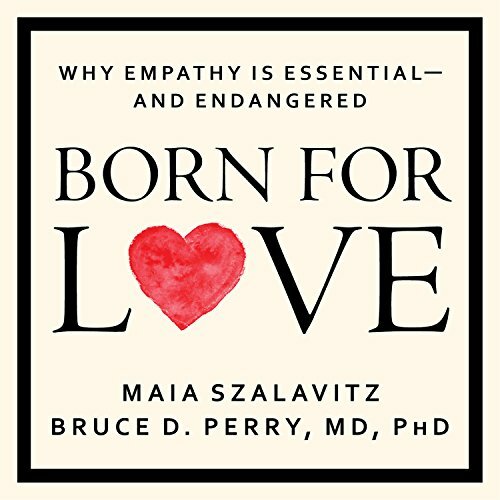 “Born For Love” considers empathy and it’s absence in the case of childhood developmental diseases. The Autism spectrum of illnesses are conditions of disconnected minds and thought processes pathologically detached from feelings and experiences to a such a significant degree that it causes them to fail to achieve normal developmental milestones. They do not use speech, hear and say words, communicate, interact and/or physically perform functions such as walking, normally at the rate most children do. Their human functional capacity is negatively affected by a defect of mind. Autism spectrum individuals have significant problems perceiving or imagining the ideas, thoughts or feelings of other people. They are said to be “mind-blind” oblivious to the thoughts of others to varying degrees but in such a way that impacts their behavior, relationships and development. They live in the concrete, the here and now. Empathy is one of the most human, humane and noble of mankind’s qualities which should be encouraged, supported and prized. Empathy is a precious gift only present when shared. Perry and Szalavitz do not go into this aspect of empathy which is a critique I humbly offer. Maia’s shared history of addiction and recovery which she so beautifully presented in “Unbroken Brain” taps into empathy’s critical role in addiction. That’s what I was looking for. Maybe I missed it but I did not hear her offer much in regard to the foundational importance of empathy in recovery from addiction. Empathy’s role in the spiritual and psychological aspect of addiction recovery is so huge. 12-step recovery programs are basically founded on psychological principles like honesty, courage, open-mindedness, accountability, trust and empathy. They are so closely linked to fundamental spiritual ideas like higher-power, faith, hope and prayer You could argue that the “spirit of recovery” is empathy. The 12th step of AA suggest that the sobriety of one person is dependent on empathy for the alcoholic who is still suffering. Both the awful thought of what it is like to be an out of control drinker, the schadenfreude and the compassion evoked. Then from the empathic view from the other side. The drinker’s empathy to imagine himself sober, what it might be like to be in the recovery AA’s shoes. Bill Wilson did such a great job of portraying scenario, a therapeutic and effective encounter upon telling his story in the big book of AA. Upon receiving his friend Ebby, while Bill was still drinking, he could not help but empathize, consider what it might be like being in the sober position of his friend. While Ebby clearly was not tempted to drink as he looked compassionately upon the painful sight of his friend Bill languishing in his drunken misery. Empathy and compassion were the prevailing conditions of this encounter which served as the prototype of the 12th step of AA and countless future encounters to come since. The empathy and capacity for compassion which follows, for a recovering AA to share the experience of sobriety with the inebriated potential AA is one of the fundamental keys of recovery. Empathy prevails, or should prevail in the rooms of recovery. Empathy is indeed something worth treasuring, promoting and fighting for in every aspect. It is one of the most valuable human qualities. Seeing things through one another’s minds eye is something magical in many ways, a beautiful shared consciousness which discourages hostility, aggression and selfishness. The more I consider it the stronger I feel about it. 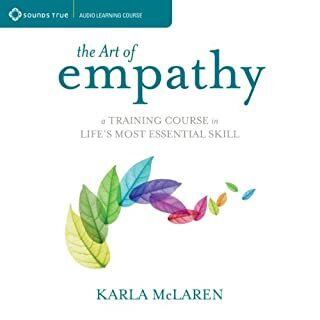 Literally empathy is only present when shared and shared feelings by definition are empathic and best when they permeate all relationships, communication and negotiation. This book is a good start but there is so much more to be said about empathy. Empathy starts in the home with good enough parenting and sometimes with not so good parenting. Fascinating true stories are told to get a better understanding of what is needed to learn and feel empathy for self and others. 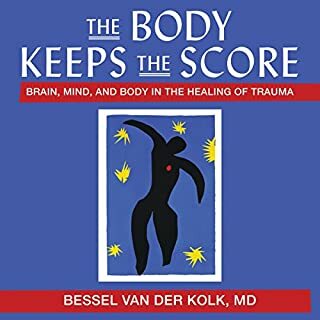 Listening to this book was not always easy but it is well worth the time and discomfort to learn this important information. There are proven ways to improve your life your children's life and the life of others. A must-read! Engaging, individual stories draw you into the severe need for more empathetic behavior from our people. Scientific data and statistics also provide clear insight into the problem solving potential of nationwide empathy. This book is fantastic. Dr. Perry presents Information in a way that is interesting & informative. Well written story of how and why human babies need empathy from the moment they are born.